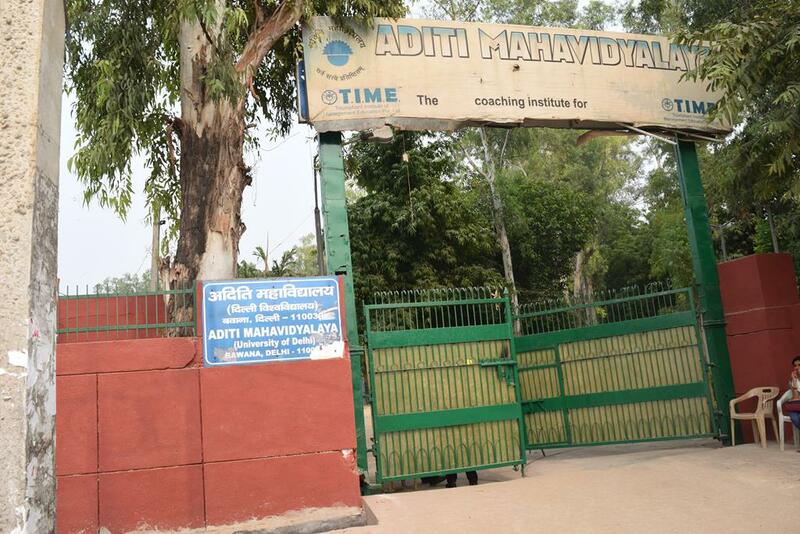 Established in 1994, Aditi Mahavidyalaya has been the pioneering institution to bring higher education to women students since two decades. It recognizes and encourages the capabilities of students coming from various socio-cultural, ethnic and educational backgrounds and therefore, believes in the significance of bringing out diversity in college education. 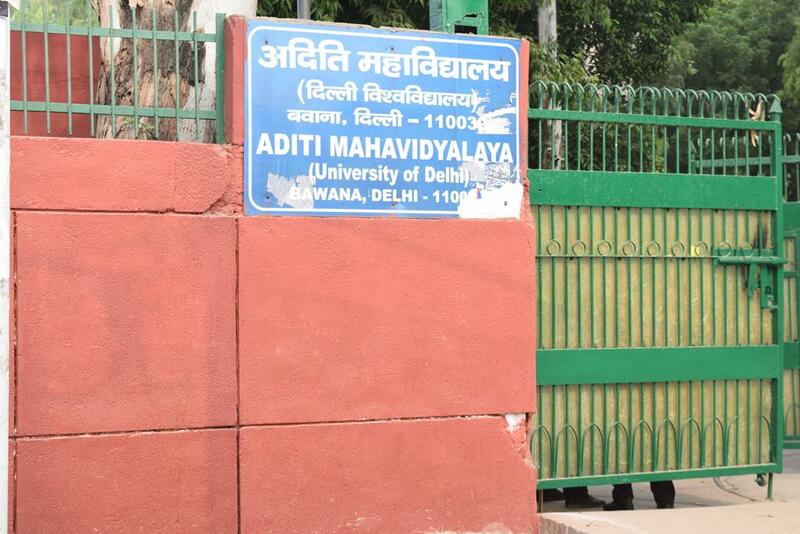 The college plays a vital role in empowering women belonging to the rural outskirts of Delhi. 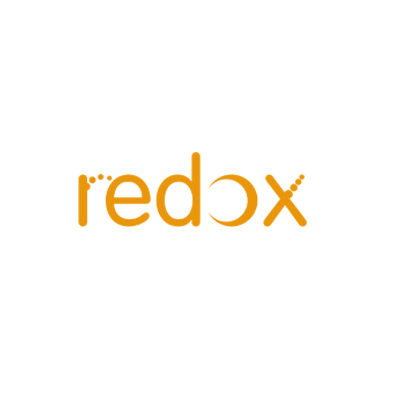 It believes in making women confident, skillful and self-reliant and therefore, has well designed honors and professional courses to implement their belief. Students are encouraged to participate in co-curricular activities along with building a stronger academic base. The college proudly boasts about its well trained faculty members and students whose achievements have made valuable contribution to the academic field. Various measures are taken to ensure the safety of the students. College campus is complete NO-Smoking zone and ragging is strongly prohibited. We also provide a police picket with PCR van to ensure the safety of students. 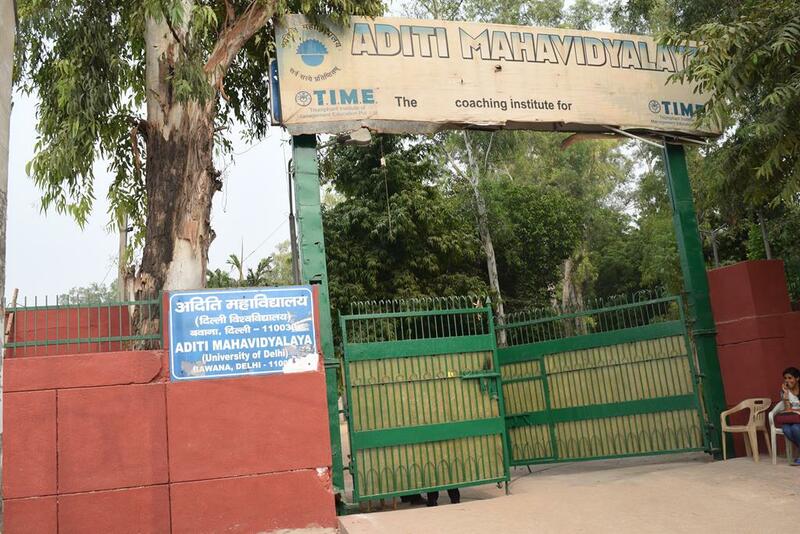 Aditi Mahavidyalaya has come a long way over the years and has grown not only in size but has catered to the needs of the society for higher education and social values. Today, the college authorities can proudly vouch for their students for they've carved their place in the society. Candidate must have passed 10+2 with 84% to 89.5% marks in best four subjects. Candidate must have passed 10+2 with 73% to 80% marks in best four subjects. Candidate must have passed 10+2 with 69% to 85% marks in best four subjects. Candidate must have passed 10+2 with 75% to 81% marks in best four subjects. Candidate must have passed 10+2 with 68% to 83% marks in best four subjects. Candidate must have passed 10+2 with 70% to 72% marks in best four subjects.